Learn what the Onyx orginization is all about. Come out and sweat with us during IML! 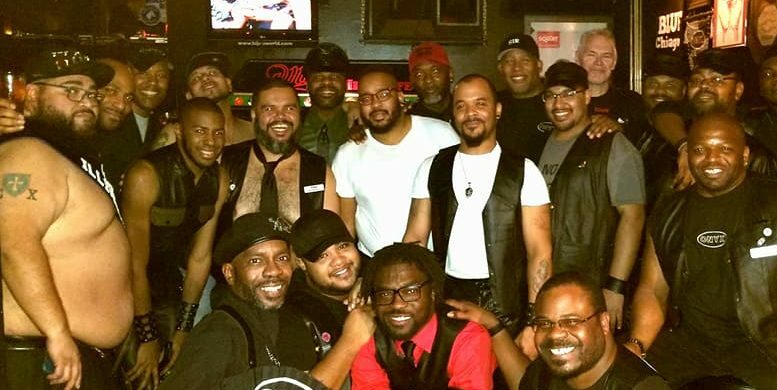 Be a part of the largest leather organization for men of color. See where ONYX Chapters are nationwide!